The sizeable additions to NPE’s already large and ever-growing fleet of over 250 items of mining equipment, further reinforces its position as a leading specialist in heavy earth moving equipment for the mining industry. designed to withstand extreme environments and to minimise downtime, along with a high-pressure hydraulic system and optimised pipe and hose layout to maximise operational efficiency. 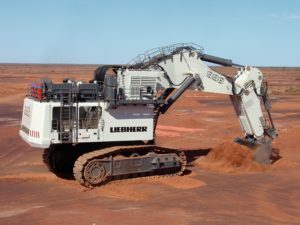 Liebherr recently celebrated the R 996B’s sustained success over time with the 150th machine of its kind being built and its 18th birthday as the very first R 996 was released back in 2000. In addition to these exceptional specifications mentioned above, Fortescue will fit the new machine with a Cat MineStar Terrain Package™ receiver, allowing it to interact with other Caterpillar 793F autonomous dump trucks. The excavator will enable it to send signals to Fortescue’s autonomous trucks via GPS sensors to move into position to receive a load. After arriving in Perth from Liebherr’s Excavator manufacturing facility in Colmar France in late June, the first excavator has begun a four-week pre-assembly by Liebherr. 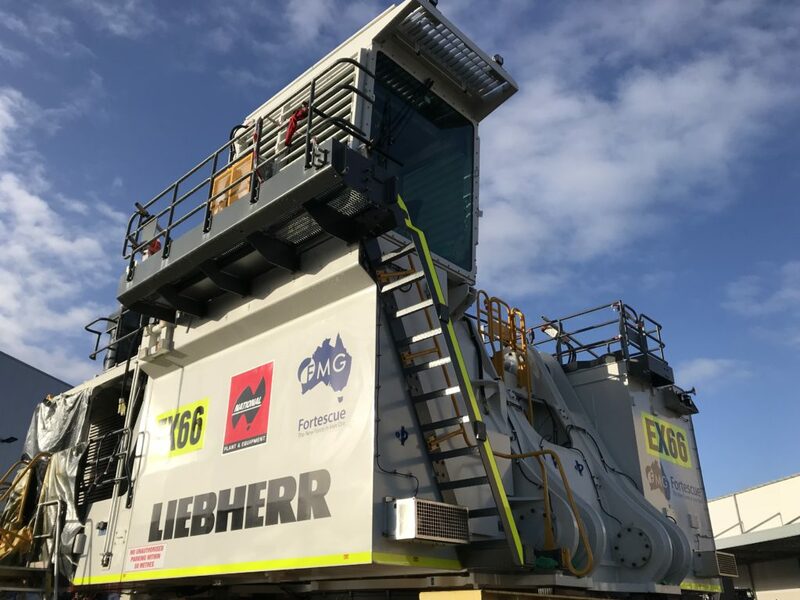 From there, it will take approximately three days for the large load to be transported from Perth to Christmas Creek, at which point the final assembly will take place on site, before being handed over to Fortescue in early September. The second excavator will arrive in Australia around mid-September. 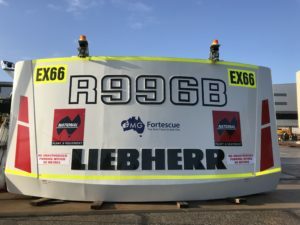 The acquisition of two Liebherr R 996B’s is yet another addition to an ever-increasing portfolio of industry leading mining equipment, providing the industry with not only the access to, but also the flexibility to be able to scale up and down as production allows. This only further positions National Plant and Equipment as the supplier of choice to the mining and civil construction sectors.